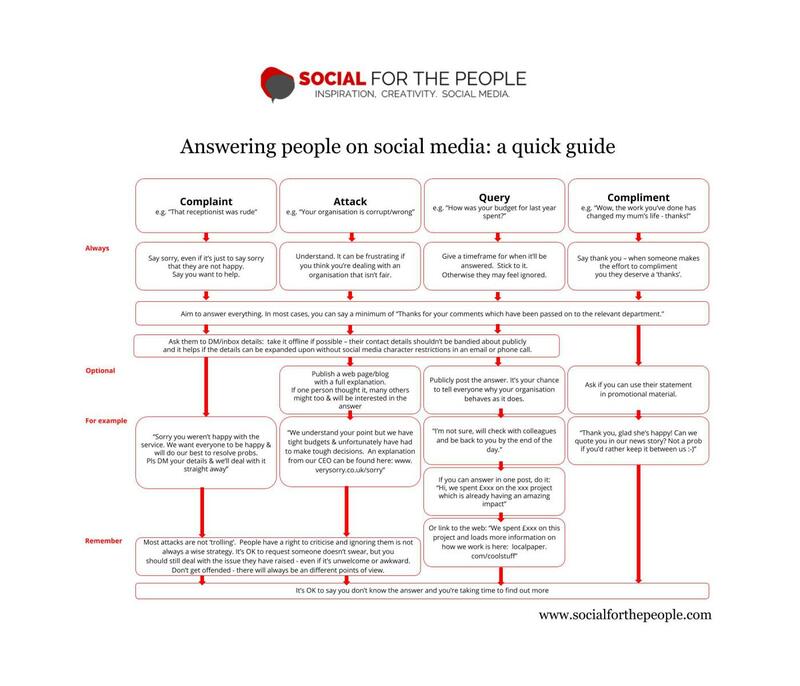 For most organisations, unfortunately tackling negative comments, feedback, and complaints on social media is while unpleasant, just a reality of the job. It's highly unlikely that any brand can consistently garner only positive interactions, and it could be argued - why should they? While it's human nature to prefer positive feedback over negative, organisations can learn and develop when they know what they're doing wrong or falling down on. 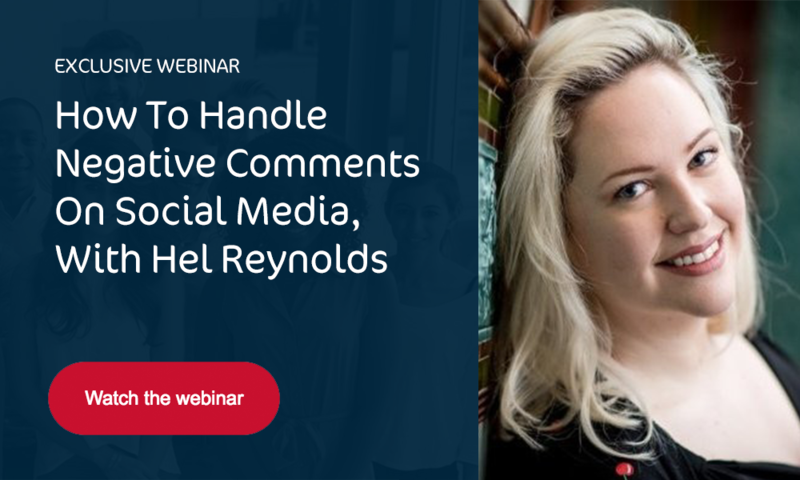 It's just a case of understanding how best to approach negative comments on social media to achieve better outcomes for both your customer and your organisation! Now that we know which teams are most likely managing social media customer service, let's get into what constitutes a negative comment. What do we mean by ‘negative comments’? 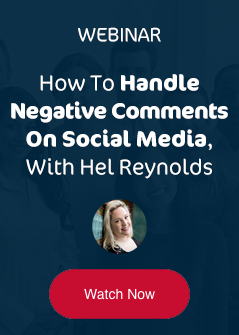 Negative comments don’t only have to be direct complaints about a product or service that you provide. 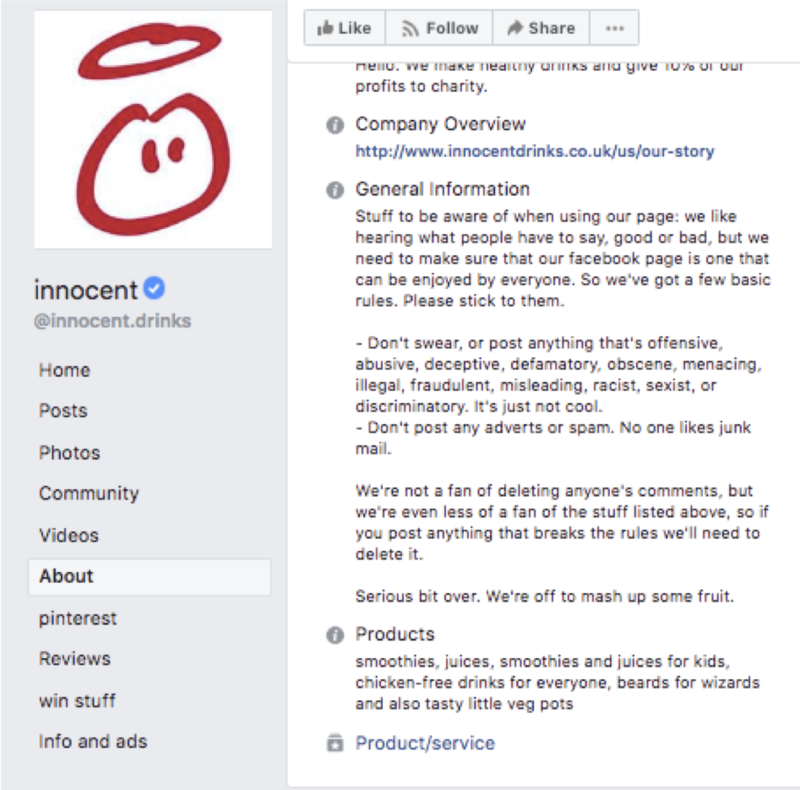 While lots of them might be, we’re also looking at how to tackle general negativity around your brand that could include damaging comments and trolling. As we mentioned at the start of this blog, one thing that’s often forgotten when managing negative interactions is that it’s actually a massive opportunity to learn and overcome fear of social media. Like Hel, we’ve worked with lots of organisations who restrict their use of social media due to concerns about inciting negative feedback. Unfortunately, brands are learning that even if you create no content on social media, customers will still talk about you and raise complaints or negativity, the only difference being that you’re not reaping the rewards of social media too! As Hel reminds us, social media is about building relationships, not transactional interactions and it’s impossible to have real relationships with people without having the occasional disagreement or tension. Naturally, this situation tarnished Hel’s impression of the organisation, and her tweets will have impacted on her followers’ perceptions of the AA too. But that doesn’t mean the AA is an awful organisation, they’re just not perfect and like most brands, sometimes make mistakes. 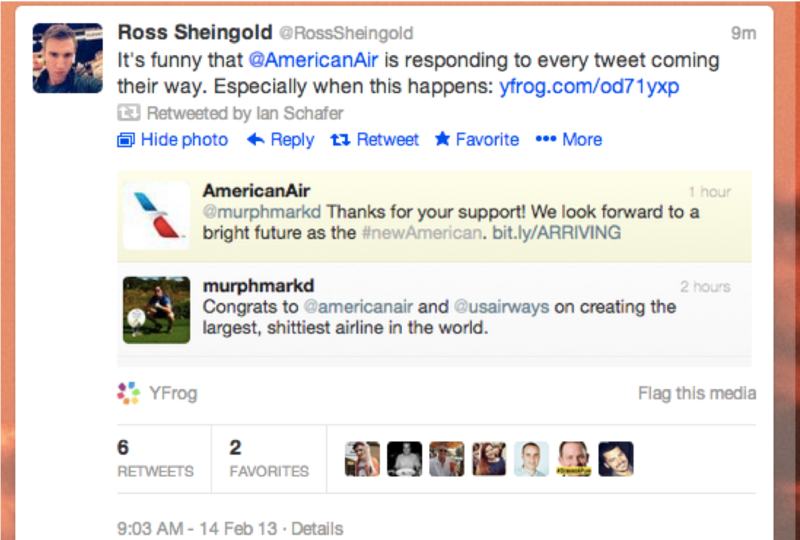 That being said, it’s hard to shake negative feelings about a brand once you’ve been in that position. 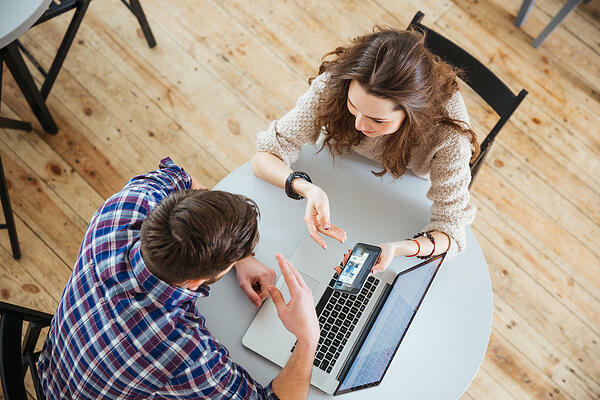 When we start to look at how to respond to these interactions, there are a few things to bear in mind that might influence your approach that differ from traditional customer service channels. While these factors can make it difficult to tackle negativity on your social media accounts, there are a few things that can help. Similarly, closed questions can help to ensure resolution, try asking questions like – if we send someone out to you tomorrow, will this help with the problem? This is what we’ll do, … are we agreed this is the right course of action? If you don’t check this then how do you know if it’s definitely solved? So don’t forget the power of effective questioning when you’re managing a negative situation! Another tip that can help is to make sure you’ve correctly identified the type of interaction. A complaint and attack might sound similar, but a complaint is service, or experience focused, and you’ll start by saying sorry and accepting the problem. Whereas an attack is a more fundamental disagreement and you might not be so quick to take responsibility and say sorry without understanding what it is they find offensive. This flow chart from Hel’s blog is an excellent resource to help you spot each of these interactions and manage them effectively! Finally, Hel shared this great list of questions that you can ask yourself before you start responding to negative comments on social media. 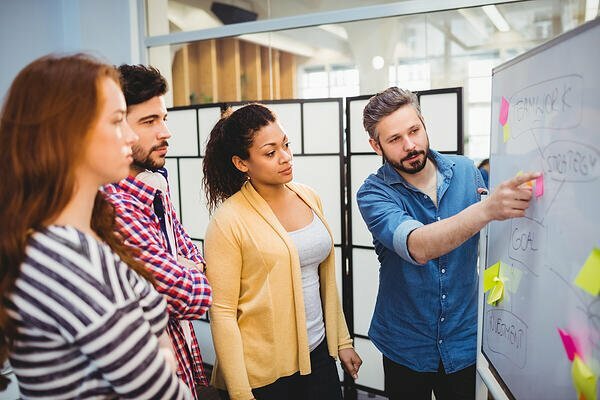 These questions help to ensure that you're tackling the problem in the right way, you've taken all factors into account, and that it's the best solution for your customer and your organisation! Is the comment a query, an attack, or a complaint? Can you see it from their point of view? Is this person having a hard time? What’s my tone of voice? Is this post influencing many other people? What would you like as your org’s online legacy? Have you resolved it where it originated?